Estate Planning Archives - Amaral & Associates, P.C. By of Amaral & Associates, P.C. on Friday, August 31, 2018. By of Amaral & Associates, P.C. on Wednesday, January 11, 2017. 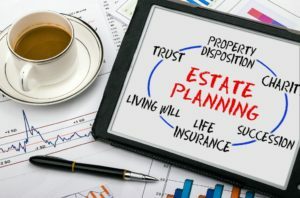 When people think of estate planning, they tend to think of middle-age or older people, who are more settled in life, and most likely have some assets to preserve, and children to care for. 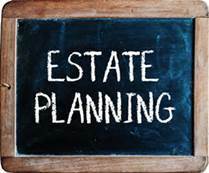 Although that may be the “typical” estate planning client, once a person attains the age of majority (i.e. age 18), he/she is really not too young to draft an estate plan. To have an estate plan, you don’t have to be rich and have a lot of assets. You also do not have to be further on in life, nor do you need to have children that you need to plan for in the event of an untimely death. By of Amaral & Associates, P.C. on Monday, November 14, 2016. Can you believe that 2016 is almost behind us? 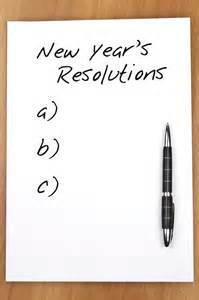 Have you satisfied your New Year’s resolution to have your Will prepared? Do you have minor children that need a guardianship provision? 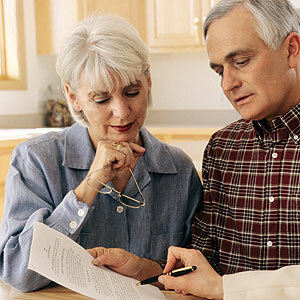 Have you been divorced recently requiring a new will, health care proxy and power of attorney? 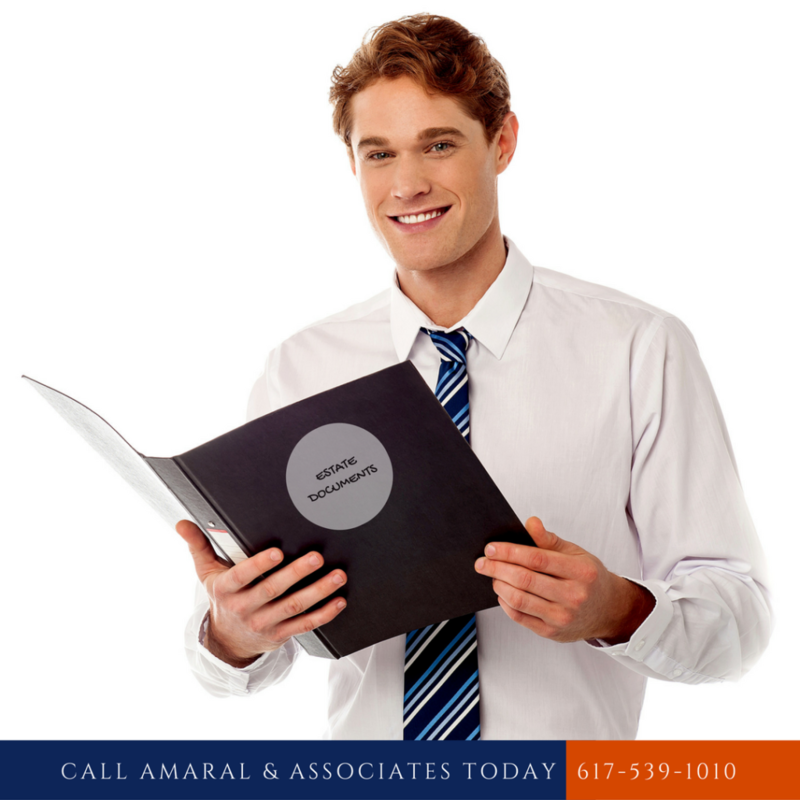 If so, please contact me today at (617)539-1010 or at edamaral@amarallaw.com so that we can send you a form to get started. By of Amaral & Associates, P.C. on Monday, October 31, 2016. When going through a divorce, a spouse has enough legal problems to address that he/she may not want to also consider reviewing and updating his/her estate plan as well. However, because of the divorce, it is all the more important to review your estate plan at this time. Why? Because it is not uncommon for your soon-to-be ex-spouse to be the beneficiary of your estate, your health care agent under a Health Care Proxy, and/or your Attorney in Fact under a Power of Attorney. There are 3 typical documents that are included in almost all estate plans: 1) Last Will and Testament; 2) Health Care Proxy; and 3) Power of Attorney. 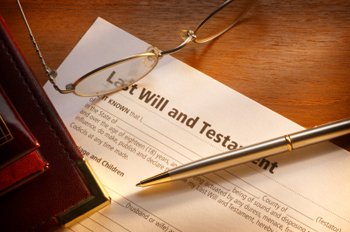 The Last Will and Testament outlines how your property and assets will be disposed of after you die. It is not uncommon for the spouse to be the primary or sole beneficiary. If you no longer want your soon-to-be ex-spouse a beneficiary of your estate, it is important to update your Last Will and Testament to remove him/her from your Will. By of Amaral & Associates, P.C. on Monday, May 26, 2014. Many people do not want to think about their mortality and the fact that someday we will all pass away, however, it is important to think about this and have an estate plan prepared for when the day comes. 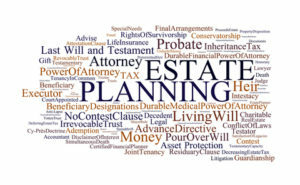 An estate plan typically includes a Last Will and Testament, Health Care Proxy, Power of Attorney, Living Will (also known as an Advance Healthcare Directive), and sometimes a trust. These are all very important documents to have prepared. By of Amaral & Associates, P.C. on Thursday, May 8, 2014. People don’t want to think that an accident or illness would prevent them from saying what they want — or don’t want — when it comes to their future medical care. We tell ourselves: I have plenty of time to take care of those things later … if I get sick … when I’m older. 1. Know what you need. You’ll need to draw up three documents, often referred to as advance directives. By of Amaral & Associates, P.C. on Thursday, April 3, 2014. 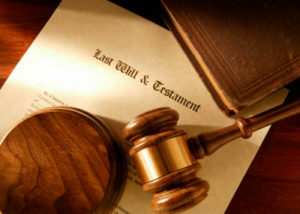 You should appoint an executor in your will. An executor locates heirs, lists property, pays debts, and distributes property to your heirs. A relative or friend can serve as your executor, but you should consider using a professional executor (such as a bank or trust company) if you have a large or complicated estate. An executor should be someone who is familiar with managing property, financial matters, and record-keeping. Before naming an executor, confirm that the person is willing to serve. Your lawyers can help you select the best executor. As noted above, your will can state that the executor is not required to furnish a bond, thus saving your estate this expense. By of Amaral & Associates, P.C. on Tuesday, December 10, 2013. Living wills/healthcare proxies (“living wills”) and powers of attorney can provide that they become effective when a person is temporarily or permanently unable to handle his or her financial or personal affairs due to illness or injury. By of Amaral & Associates, P.C. on Monday, November 18, 2013. 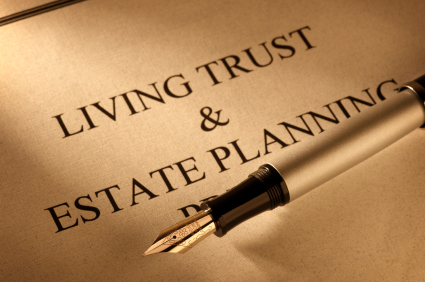 In recent years, living trusts have grown increasingly popular as substitutes for wills in estate planning. They are sometimes called revocable trusts or inter-vivos trusts. Living trusts can have several advantages over wills, including avoiding probate, avoiding guardianship, maintaining liquidity, and keeping privacy. You can create a living trust with a simple trust document and change it at any time. You can transfer all of your assets to the trust but continue to use and manage them during your lifetime. After you die, your trustee will transfer ownership of the assets to the beneficiaries named in the trust. An important benefit of living trusts is the speed with which your property can be transferred to your heirs after your death. In addition, a living trust is private. Only you, your trustee, and your beneficiaries will know the value of the trust property, how it is to be distributed and the names of your beneficiaries. At Amaral & Associates, P.C., we can help you decide whether a living trust is appropriate in your circumstances and prepare a trust document that meets your goals. By of Amaral & Associates, P.C. on Monday, November 11, 2013. Many people do not want to even begin thinking about “what happens when…,” but it is very important for you and your loved ones that you take the time to make a will so that there are no unanswered questions after you are gone. Making a will may seem like a daunting task and you may not even know where to begin, but here are some steps to help you begin the process. 1. Take an inventory of your assets and liabilities. Take into consideration important tangible assets such as real estate, vehicles, and valuable jewelry and artwork, as well as intangible assets such as investments and life insurance policies. Having such a list will enable you to have a better idea of what your estate looks like and how you may want it distributed once you have passed.